My decision to join Work the World was largely about wanting to get to know Sri Lanka, its people and the culture. My best travel experiences so far have always occurred when I’ve made connections with the local people of any given country. This happened in Kandy where I was able to work, live and travel with the welcoming people of Sri Lanka. 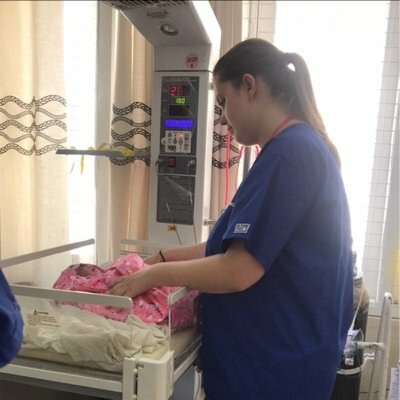 After discovering that Work the World would give me the opportunity to continue learning about other cultures and maybe even come home with more gratitude for the access to medical care we have in Australia, booking my placement became an easy decision. I elected to work in cardiology which has all the departments that you would expect in a large hospital, including pre-operative, post-operative, cardiac theatres, high dependency, cardiac catheter and stenting facilities, intensive care and an extensive outpatient department that has echocardiograms and clinic facilities. Most of my placement was spent in the Cardiothoracic Intensive Care Unit. I rotated between other departments and followed a patient’s journey from admission to theatre; to the high dependency unit; to the post-operative ward and onto discharge. I spent a morning in theatre watching a coronary artery bypass graft surgery. The surgeon made sure I could see everything and explained what he was doing throughout the surgery. Every day was a revelation to me. 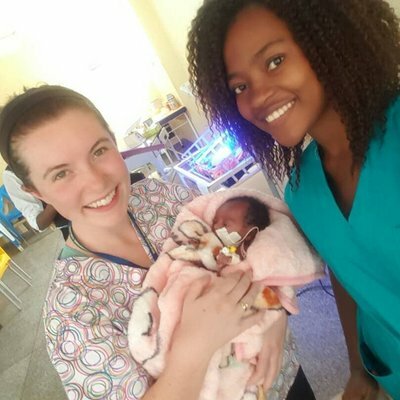 The sophistication of the surgical procedures and advanced medical care that I witnessed was unexpected; the nursing culture is very different from ours; it is complex in ICU and resources are minimal. I also discovered that the nurses work long hours, are proud of their profession and are dedicated to their work despite being poorly paid. Kandy soon became my new favourite city. It is easy to navigate your way around. I got to know my local area by walking to and from the hospital and spent afternoons exploring the streets and sights of Kandy. The opportunity to travel outside Kandy and explore some of Sri Lanka was welcomed and I enjoyed a long weekend in the highlands with the other students. We climbed Adam’s Peak, went white water rafting, visited World’s End, discovered how tea is processed at a tea factory and then ventured home to Kandy on the train. It was an amazing journey I will never forget. My advice to anyone considering a placement in Sri Lanka with Work the World would be to reassure them that the organisation, support and enthusiasm you will receive will make for an experience and an adventure like no other. Once you are on placement in the hospital, maintain an open mind, a willing spirit and if you are not getting what you hoped for, discuss it with the team, they will do their best to help you. 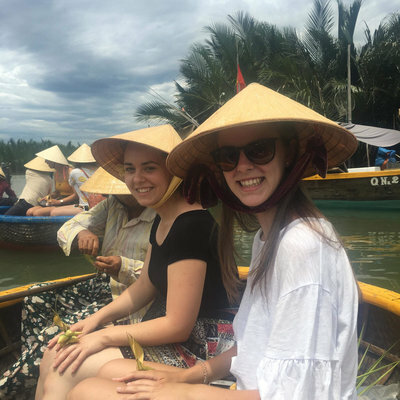 I made new friends with the other students and shared a fantastic travel adventure with some dynamic people and, yes, I have returned home with a new appreciation for the access to medical care that we have here in Australia."